The Drawing on History class is working on the silk screen project from lesson 10 in the Drawing on History Book. 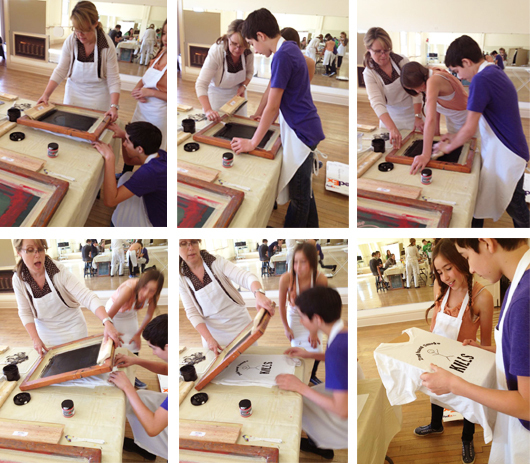 Teaching silk screening is so cool because I get to present an "old school" method of printing and the kids get really excited to be able to produce their work in multiples. Each student had to come up with simple art work that had a social message of some kind. Some were funny and some were more serious. They had to print several posters and then they could apply their art to t-shirts if they wanted to. Of course they all want to do that. This student chose his slogan to be "Second Hand Smoke Kills." 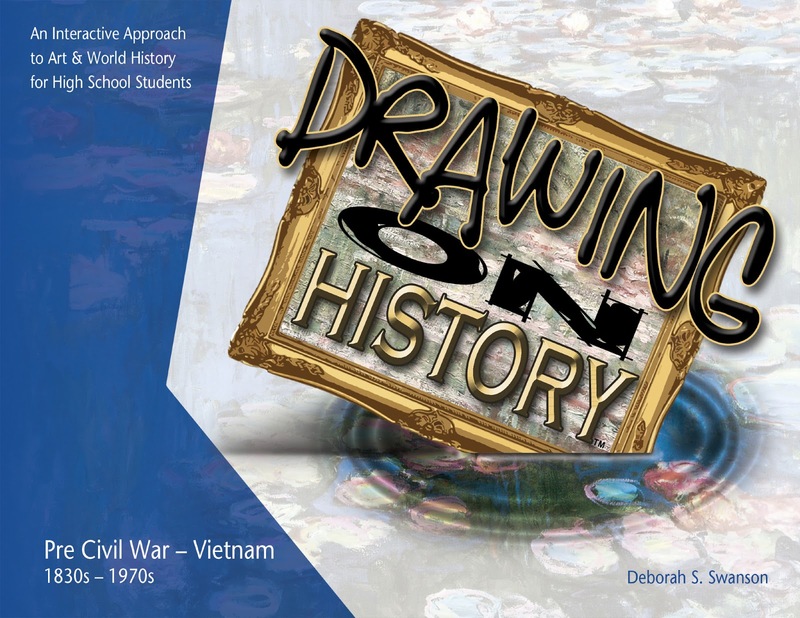 Drawing on History is a high school art curriculum which follows Rea Burg's Beautiful Feet timeline for U.S. and World History for High School Students. Drawing on History is written by homeschool teacher, artist, and graphic designer, Deborah Swanson.